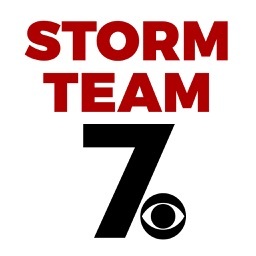 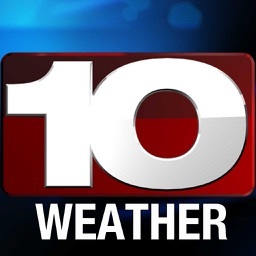 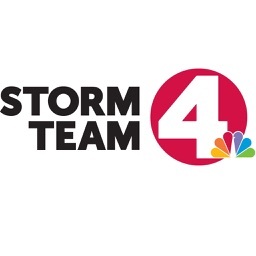 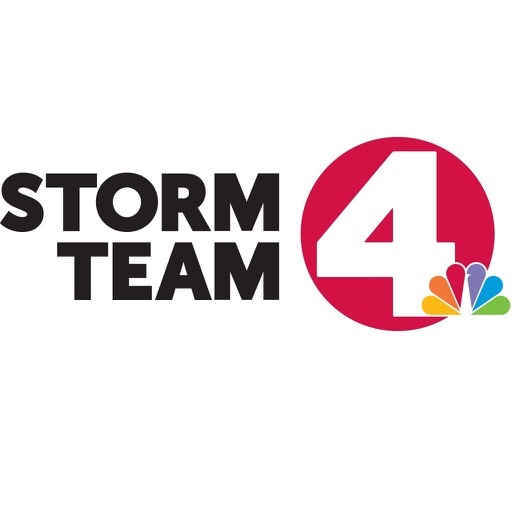 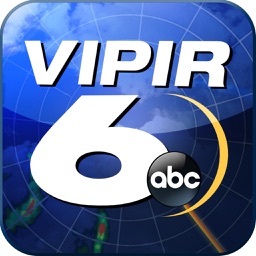 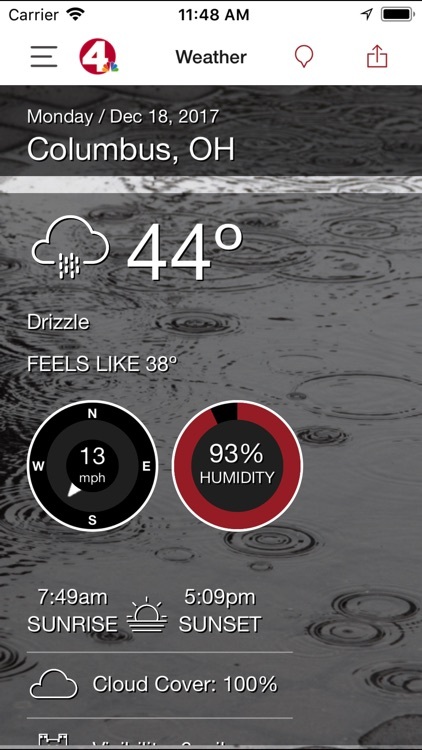 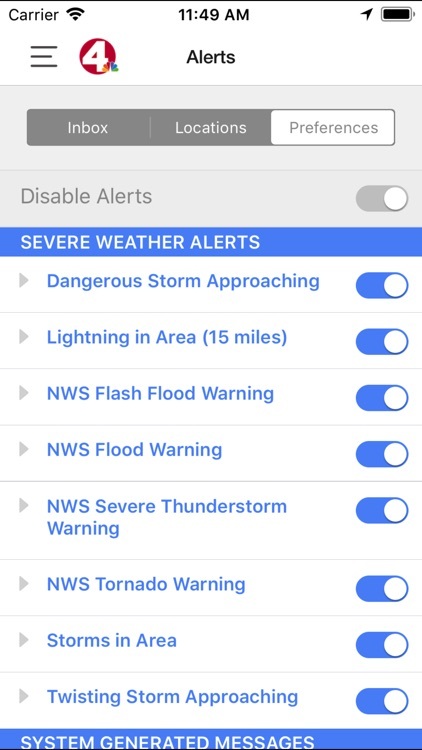 NBC4 and Storm Team 4 are proud to announce an interactive, local weather app for WCMH Columbus, Ohio users of Apple devices. 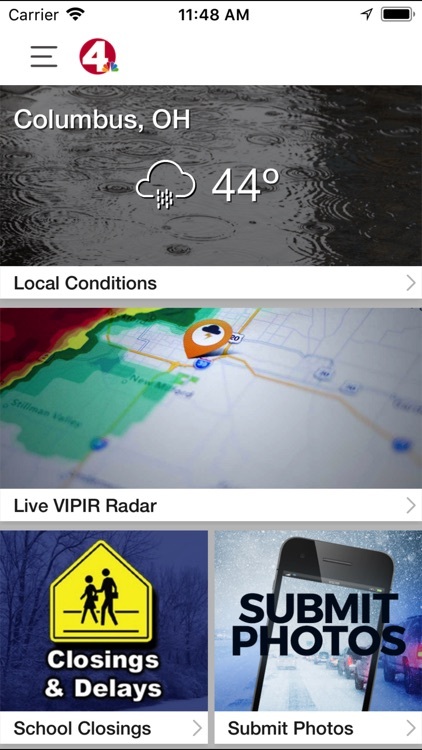 Highly responsive interactive map optimized for 3G and wifi performance. 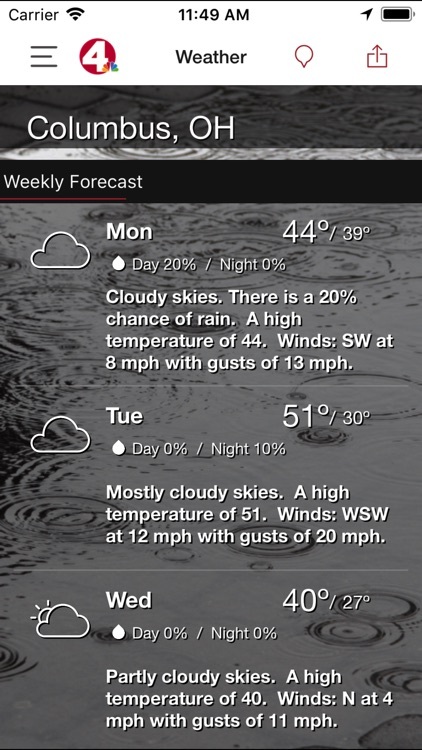 Location based technology for hyper local forecasting. 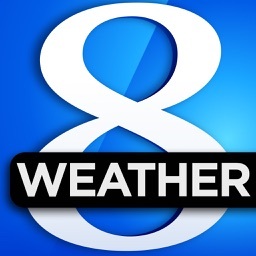 Most accurate forecast, featuring hour-by-hour and extended forecast models. 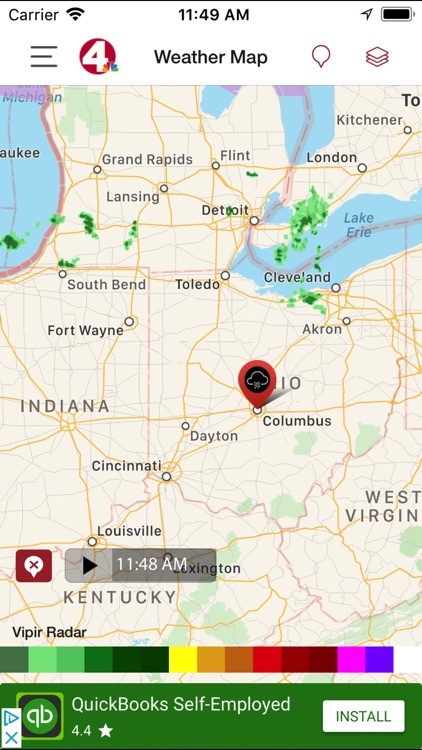 Real-time radar sweeps from Level II NEXRAD sites. 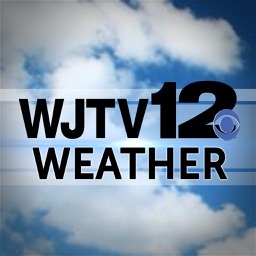 potentially damaging storms and tornadoes.